We hope you're getting into holiday mode. It's also that time when we start to think about what's to come in 2017. 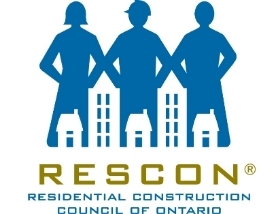 RESCON is always looking forward - so we're starting with the 484 changes coming to the Ontario Building Code. Some changes are coming into effect on Jan. 1, 2017. Interim changes are scheduled for July 2017, others are coming January 2018; but the majority are coming in January 2019 when we will have a new edition of the building code. For all of the latter dates, there is still time for the industry to submit criticism or support. 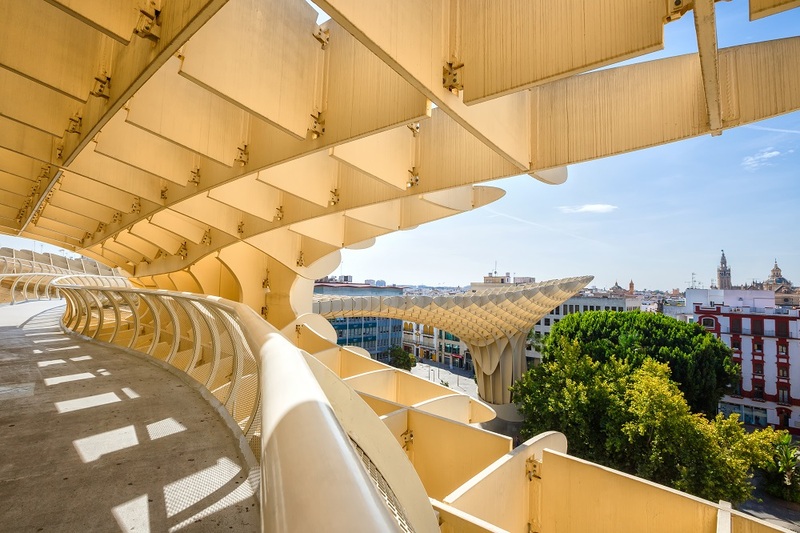 Paul De Berardis, our director of building science and innovation, has done a terrific job outlining eight changes coming to the OBC that you should be aware of. 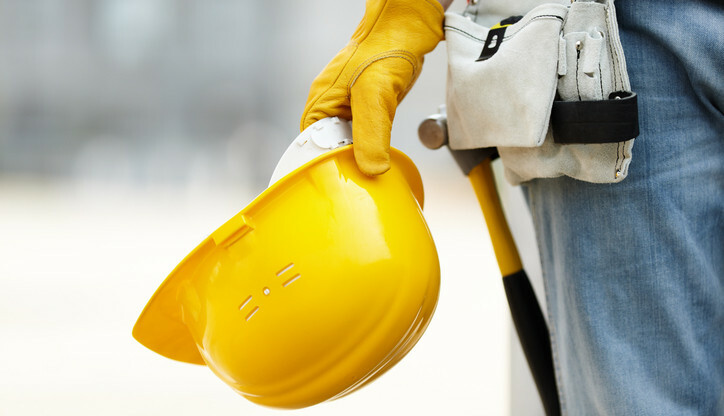 In addition, Andrew Pariser, our VP and health and safety committee chair, writes a detailed column on our blog that is a must-read for anybody in our industry who has a stake in health and safety. Other items: I write on the three biggest myths about wood construction; our friends at the Canadian Wood Council announce the winners of the 2016 Wood WORKS! awards; and Andy Manahan of infrastructure advocacy group RCCAO makes the case for major reform of the Municipal Class Environmental Assessment process. 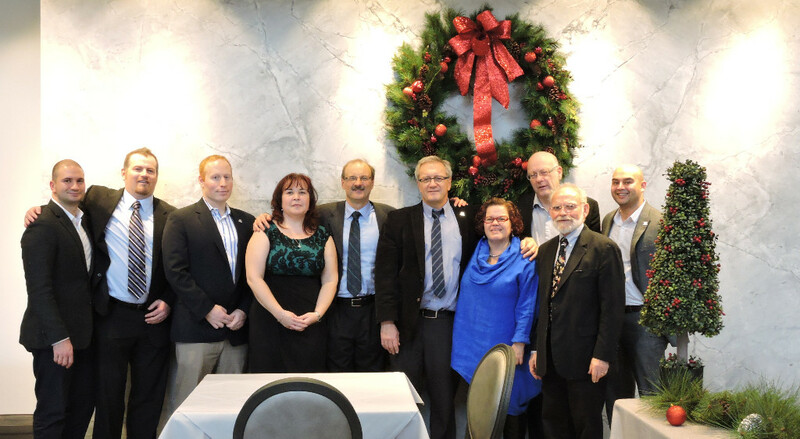 Enjoy the newsletter, and happy holidays to you and your families from all of us! 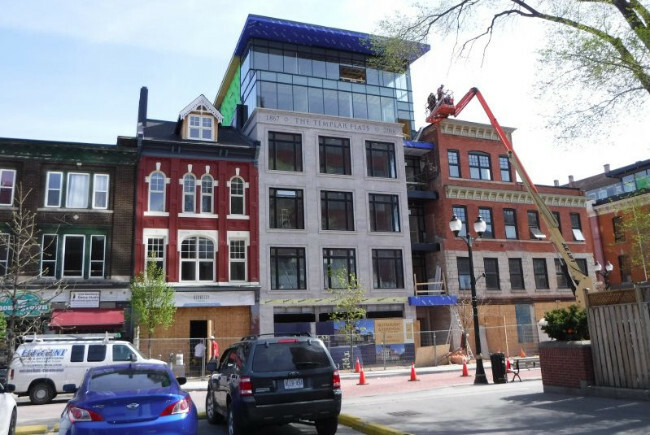 Over the past several weeks, RESCON's Paul De Berardis scoured the 484 proposed changes coming to the Ontario Building Code. Here are eight changes he thinks low-rise and high-rise builders should know about. Click here for De Berardis's column. 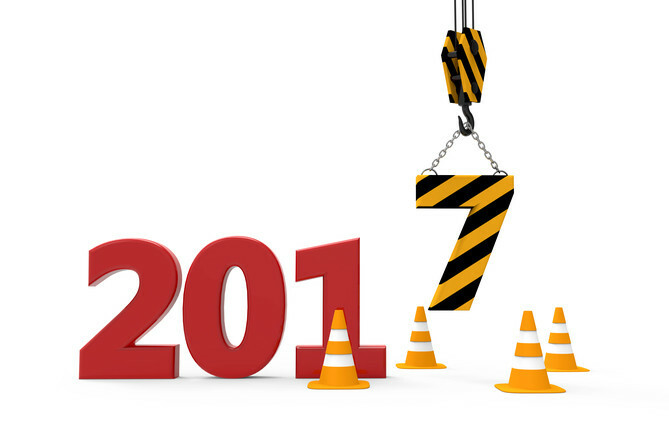 RESCON VP Andrew Pariser, chair of our health and safety committee, writes about what the WSIB, MOL, IHSA and others will be up to in the New Year. While mid-rise wood-frame construction is slowly catching on in Ontario, there are still some misconceptions addressed by Lloyd Alter of treehugger.com. Here's the roundup of the 16th annual Wood WORKS! awards, hosted by our friends at the Canadian Wood Council. Find the winners list here. The municipal class environmental assessment process needs critical reform, says Andy Manahan of the Residential and Civil Construction Alliance of Ontario. Copyright © 2016 - RESCON, All rights reserved.